Cohort Go makes it easier for anyone, anywhere to access an international education, reducing costs and increasing choice. 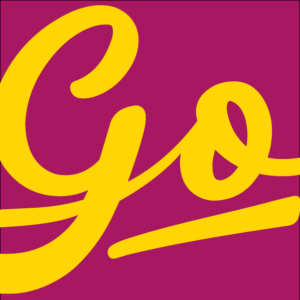 Cohort Go’s online platform provides a tailored experience offering smarter international payments, fairer student health insurance, and stronger relationships between students, agents and education providers. Allowing students to manage and connect with agents from one platform, Cohort Go is enabling the international education community to GO further.